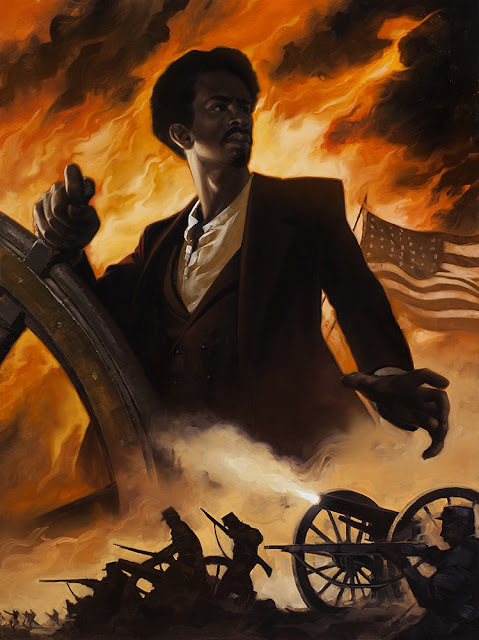 One of our first projects with David Palumbo was a portrait of Robert Smalls for Scope magazine, a Scholastic publication distributed in schools. Smalls was a Civil War hero and strong voice for anti-slavery. Read more about him here.